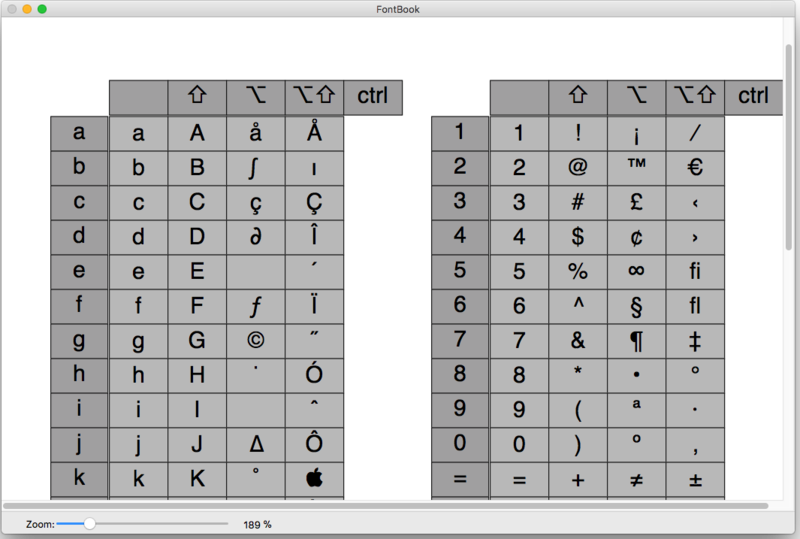 Let FontBook display uninstalled fonts on the screen in various layouts. You can print reference pages with selected fonts to assess the typeface, sizes and impression. Or you can find keyboard shortcuts for less-used special characters. In short, FontBook is the ideal font utility if you regularly have to look for a suitable font or special character.